I'm probably showing how until I am but who is Puck? Love his look! If I were in H.S. 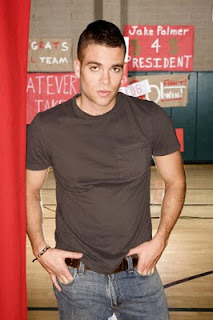 I'd totally be drooling over Puck, not Finn! Can't wait for his CD to come out! Who the heck is Puck? Fellow Gleek here. Love Puck! And he loves girls with curves! Woot! Ah I love Puck, he's my fav guy on the show!